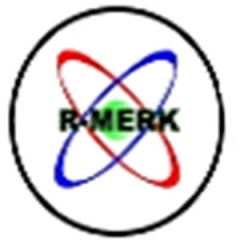 RMERK DRUG INC. has been the supplier of essential parentherals and ethical medicine. R-MERK DRUG, INC. is licensed with PDEA-Phil Drug Enforcement Agency to supply dangerous drugs like; Morphine ampules and tablets, ephedrine, methylergometrine amp, ketamine vial, and other restricted drugs. We are also an accredited supplier with DOH and conform to all the necessary requirements of the government. * Preferably graduates from medical related & sales course e.g., Nursing, Med Tech, Pharmacy, Marketing, Sales, etc. Interested applicants may APPLY HERE. Howdy, might you brain uncovering if you ask me which web have you're using? I've stacked your site in 3 completely exceptional web undertakings, and I'll point out this phenomenal site stacks totally snappier then most. 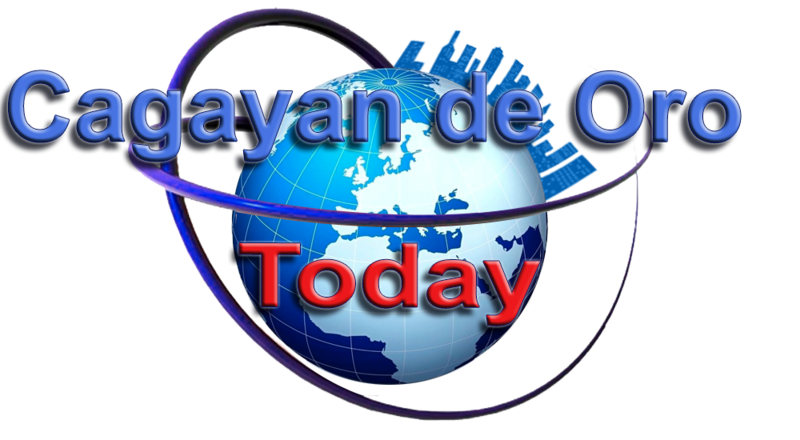 Might you have the ability to propose a reasonable web empowering distributor at a satisfactory cost?